Nikola Motor Co. is adding an all-electric off-road vehicle to its portfolio. The automaker revealed the production version of its 2019 Nikola NZT on Monday. 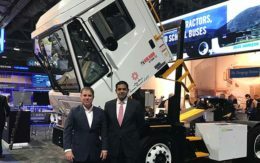 Nikola, best known for its efforts to bring a fuel-cell electric Class 8 truck to market, will use the NZT to launch its Nikola Powersports sub-brand. The Nikola NZT can accelerate from zero to 60 mph “in the three second range,” said Trevor Milton, founder and chief executive of Nikola. The four-wheeler comes standard with electric power steering, 33-inch tires, 20 inches of wheel travel and stability and traction technology. “Once you drive one, you will sell every gas-powered UTV you have,” Milton said. The NZT is an advancement of the Zero concept unveiled in August. 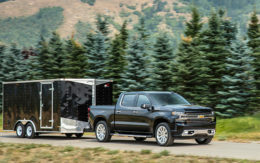 It is available in four models with up to 590 horsepower and 722 pound-feet of torque. Nikola is now taking reservations for the NZT. Deposit payments are not required. Pricing starts from $28,900 for the NZT 198 base model. The NZT 280, NZT 352 and NZT 440 also are available. Each model is distinguished by the number representing the kilowatt output of the vehicle. Three battery options are available in 75, 100 and 125 kilowatt-hours of usage. This gives the NZT an all-electric range between 90 and 150 miles in off-road conditions. While capability is not an issue for the NZT, its price is higher than the competition. Nikola benchmarks the NZT against the Polaris RZR XP Turbo and Can-Am Maverick X3 Turbo, both priced from $19,999. 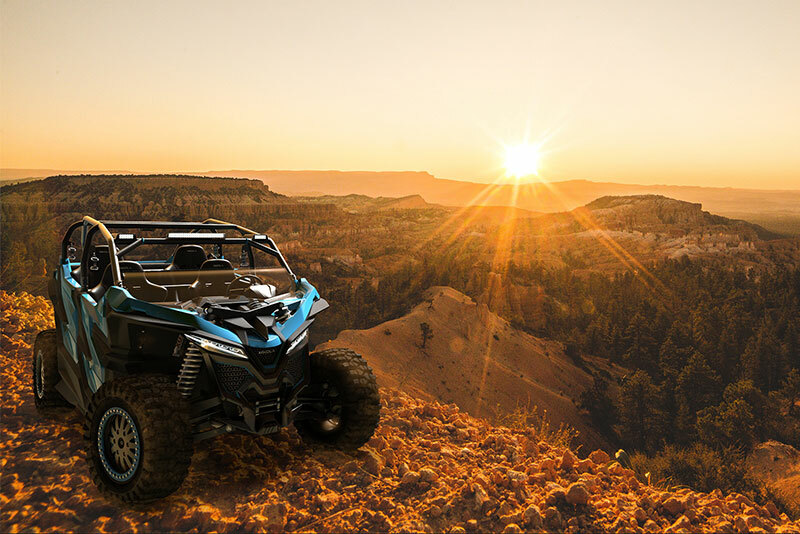 “The UTV market has been waiting for a product to change the standard on performance and capability,” said Jordan Darling, vice president of Nikola Powersports. Nikola will begin production in late 2018. The NZT will be available at dealerships in Spring 2019.